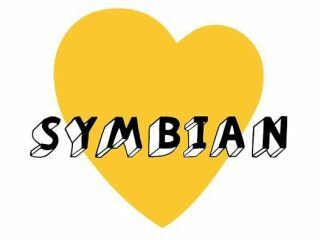 The executive director of the Symbian Foundation announced his departure this week, standing down from the post with immediate effect. Former executive director Lee M Williams was a key part in the Symbian Foundation for the last two years, having come to the non-profit organisation from Nokia where he worked on devices. Prior to this he was part of Palm and its product development arm. The statement regarding Williams' departure is somewhat brief, explaining: "The Symbian Foundation is today announcing that Lee M. Williams has stepped down from his position as Executive Director for personal reasons. "We thank Lee for hiswork over the past two years and wish him all the best in his future ventures." It does note that a replacement has already been appointed and that is Tim Holbrow, formerly the Symbian Foundation's CFO. He now starts in the position of Executive Director with immediate effect. Both Sony Ericsson and Samsung announced that they would no longer be supporting Symbian as an OS in recent weeks, leaving just Nokia as the sole bearers of the open source OS.